RP: As opposed to the doorknob? 2 Responses to RP: As opposed to the doorknob? 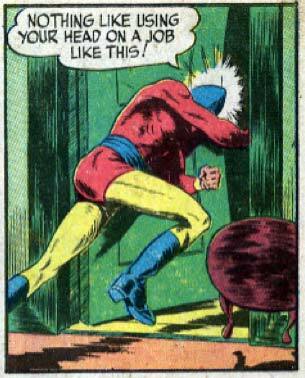 Well I know when I want to get through a door the first thing I do is headbutt it.